Twitter began to remove locked accounts that are disabled due to suspicious activity leading to a sharp drop in followers for several high profile people. US President Donald Trump lost about 100,000 of his 53.4 million followers and former President Barack Obama lost about 400,000 as Twitter began removing locked accounts -- which are disabled owing to suspicious activity -- to sanitise its platform. Several high-profile users were set to experience a drop in the number of their followers on the microblogging site as Twitter said it would remove locked accounts from follower counts across profiles globally. 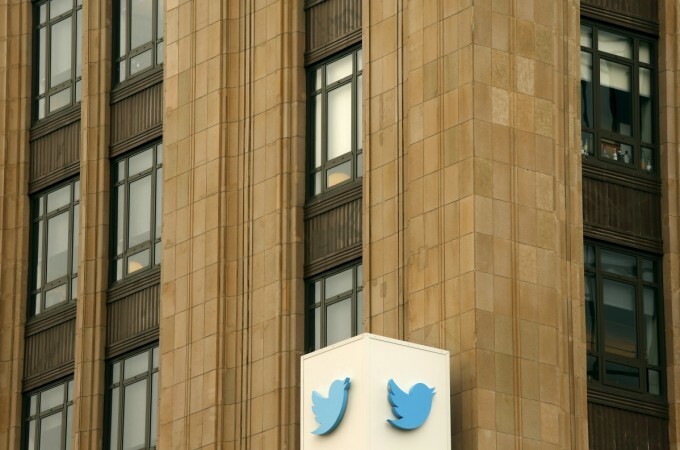 "We understand this may be hard for some, but we believe accuracy and transparency make Twitter a more trusted service for public conversation," Vijaya Gadde, Twitter's Legal, Policy and Trust and Safety Head, said in a blog post late on Wednesday. Twitter spots such accounts once there is a sudden change in account behaviour -- including tweeting a large volume of unsolicited replies or mentions, tweeting misleading links, or if a large number of accounts block the account after mentioning them. "We sometimes lock an account if we see email and password combinations from other services posted online and believe that information could put the security of an account at risk -- so we require accounts to change their passwords for protection," Gadde mentioned. "Until we confirm that everything is ok with the account, we lock it, which makes them unable to Tweet or see ads," he added. Twitter said your follower counts may continue to change more regularly as part of its ongoing work to proactively identify and challenge problematic accounts. The new announcement came after The Washington Post reported earlier this week that Twitter has been suspending as many as one million questionable accounts per day in recent months and the move will lead to a decline in the numbers of its monthly active users. Twitter suspended more than 70 million accounts in May and June, and the pace has continued in July. In a tweet, Twitter CFO Ned Segal refuted the report, saying it will not affect the number of Twitter's users which currently stands at 330 million. But the confirmation of removal of fake accounts, even if not from the reported metrics, resulted in Twitter's shares falling nearly nine per cent, erasing $3.1 billion in market value earlier this week.